 Provision of synchronous virtual classroom services – Teleskill Live – del.. Preparation, functional and graphic customisation (“branding”) and maintenan.. Provision of synchronous virtual class services delivered in SaaS mode to profe.. Provision of webinar services for the remote transmission of interactive Confe..
Webmeeting (Teleskill Live) services dedicated to communication between represen.. Provision of Teleskill Live webinar and synchronous virtual classroom services .. Provision of an independent technological production service in e-learning (SCOR..
Services for creating / managing, maintaining and customising a Moodle platform .. Creation, using Teleskill applications, of a project for adopting an SaaS plat..
Activation, customisation and maintenance of multiple virtual Learning Communit..